The famous Antivirus software developer company Symantec is now attempting to shift gear and make a mark in the hardware industry. Norton Core is its first product, which is a mobile-enabled WiFi router. It has been priced at $280 but for pre-orders, it comes at an exclusive rate of $200. 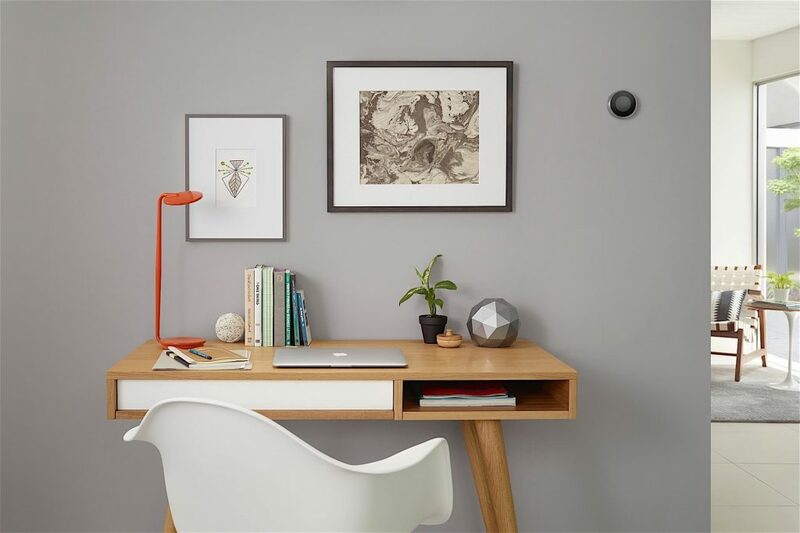 You will be able to get a one-year subscription to Norton Core Security Plus and the device facilitates around 20 devices and supports an unlimited number of network connected home appliances. So you can connect everything from your PC and mobile to tablets and Macs. 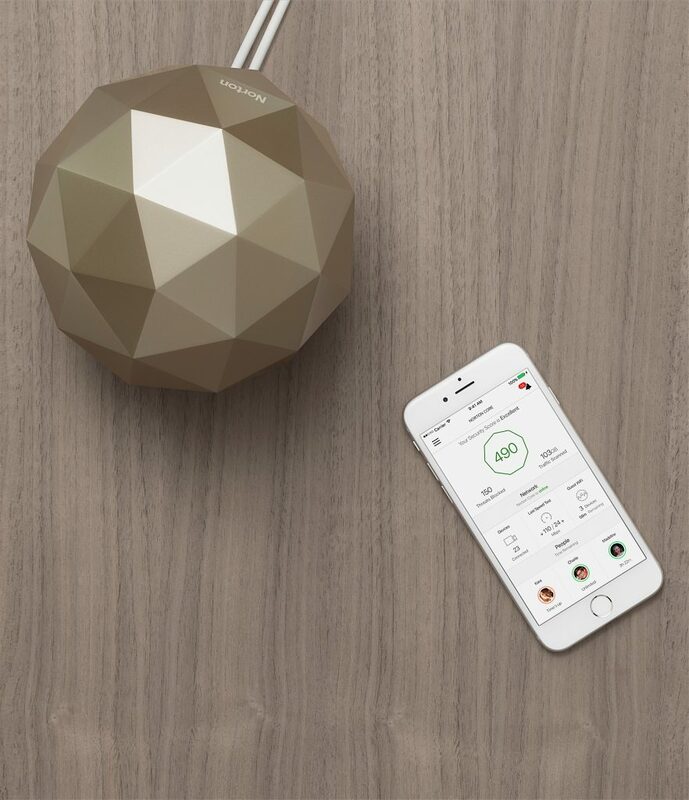 The device will be available in two colors: Titanium Gold and Granite Gray. Actually, Symantec has been working on the idea for a long time; the company wanted to broaden its horizon by creating something that could provide protection to other connected devices just like its antiviruses help in protecting your computers. Other devices such as the Philip Hue lights or the Nest thermostat cannot be protected with an antivirus. 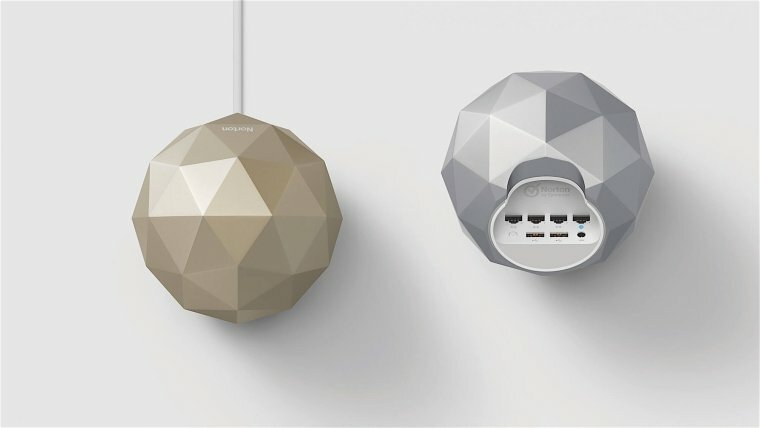 Hence, the company decided to give its users a fully-equipped router that has the capability of security your network connected devices as well as your home network. It will protect the devices from getting compromised or infected. 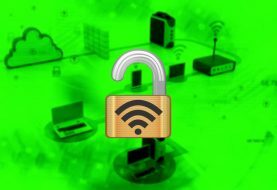 It is a proven fact that internet connected devices, which are famous as the IoT devices, are extremely vulnerable to malware attacks. Their weak security feature makes them highly vulnerable to risky situations. Symantec claims its Norton Core can prevent the IoT devices from getting infected. 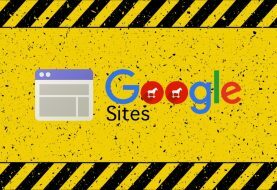 It can secure DNS and automatically updates the system with the latest security patches and uses a varied range of data encryption. You can also control Norton Core router using your mobile phone with the help of the dedicated app. The app is quite useful because it informs you what kind or threats has the device blocked so far and which of your devices are currently connected to the internet. It also provides status updates so that you could obtain timely alerts whenever there is anything suspicious going on. The Security Score generated by the router on your network is like a credit score that determines the level of security for your devices and also tracks vulnerabilities. Norton Core also comes with parental control with which you can quickly limit the use of the network on your kids’ devices by setting a timer for internet usage or to program it to shut down completely when it is time for dinner or lunch. As far as speed and performance are concerned, Norton Core scores full points; it is powered by a 1.7 GHz dual-core processor, Wave 2 WiFi and offers coverage between 3,000 and 5,000 Sq/ft. You also have the option to augment the speed of your Xbox to improve Netflix streaming as the router supports 2.4 GHz and 5 GHz transmission simultaneously. It reaches a maximum throughput of 2.5 Gbps. Shipping of Norton Core starts this summer.